What effects are services such as Uber and Lyft having on airport parking? What are revenues doing given new travel mode trends? And which parking services and amenities are airports embracing to make customer experiences more positive and bump up the bottom line? 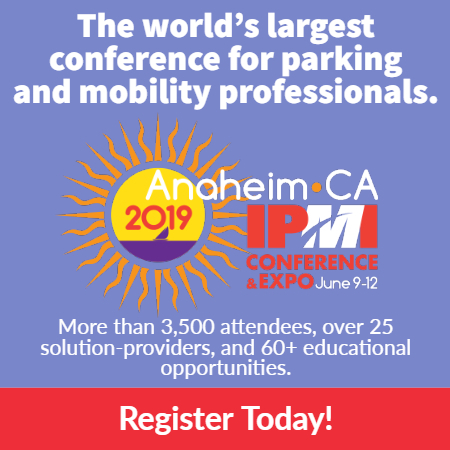 The Airports Council International-North America (ACI-NA) and International Parking Institute (IPI) teamed up again this year with InterVISTAS Consulting to survey airports of all sizes and find out what’s going on—the latest trends, the financial numbers, and forecasts for the future. 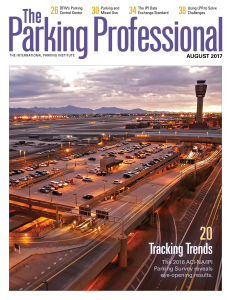 Read a feature on the survey in the August issue of The Parking Professional for a big-picture view of what’s going on in airport parking. You might be surprised. Looking for the full report referenced in The Parking Professional August 2017 article. This is just a link to the article.